McLaren International boasts one of the finest records in all of Formula One. 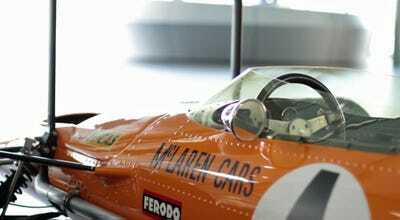 Since they started competing in 1966, McLaren has won a staggering 25 per cent of the races they competed in and have finished in the top three for 50 per cent of them. There was a shakeup in 2014 as McLaren and Mercedes parted ways on the track. And it was Mercedes, not McLaren, that saw Lewis Hamilton to his second championship title this past weekend in Abu Dhabi. 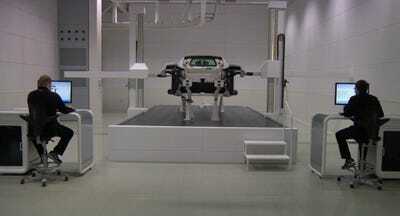 McLaren also builds road cars, under the aegis of McLaren Automotive. Until earlier this year, the firm produced the MP4-12C supercar at its factory in England. The level of of detail that went into this vehicle was unreal. 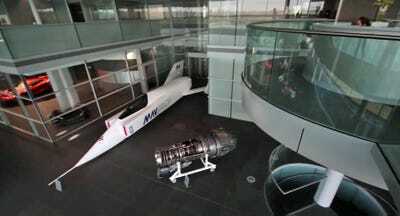 The offices of the McLaren Technical Centre (MTC) are full of amazing cars from the company's racing history. Apparently, some people have actually been brought to tears by the amazing cars that they have seen. McLaren doesn't just work on cars. Seriously, there are amazing Formula One machines everywhere. 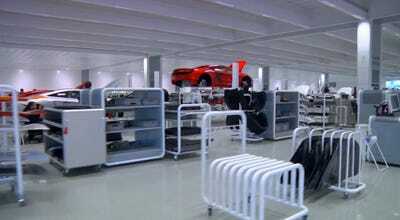 The MP4-12C's birthplace is more akin to a scientist's laboratory than a car factory. 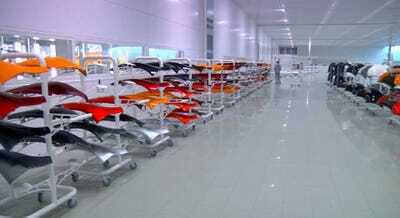 The factory takes up a massive 20,000 square meters. 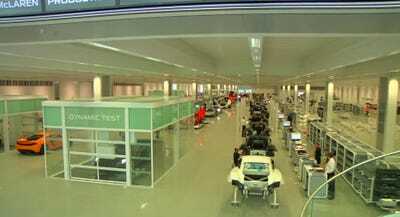 That's five acres of car building. McLaren says it can make as many cars here as its competitors from Italy. You are seeing that correctly. The employees wear uniforms made by Hugo Boss. 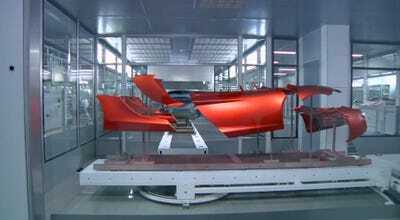 This carbon fibre tub was the humble beginning of the MP4-12C. The line looks more akin to something you would find in a science fiction film or a Bond Villain's lair. The attention to detail is simply unbelievable. Everything has a place. 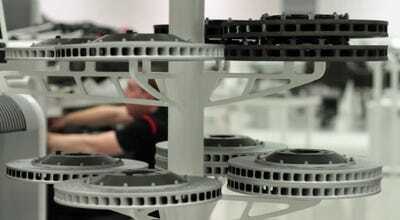 If these brake discs are stored incorrectly, we're willing to bet that someone gets fired. Body panels looks like parts of the rainbow, ready to be applied to a waiting car. This is one of the first quality checkpoints. An ultra-precise robot takes measurements to make sure all the tolerances are correct and everything is aligned properly. If you think the factory is cool, you simply won't believe the paint shop. It's like the entrance to space mountain. While there are computers on the factory floor, you won't find automation in the paint process. No matter how good a robot is, it is still not as dexterous as a human. Don't these just look like candy? 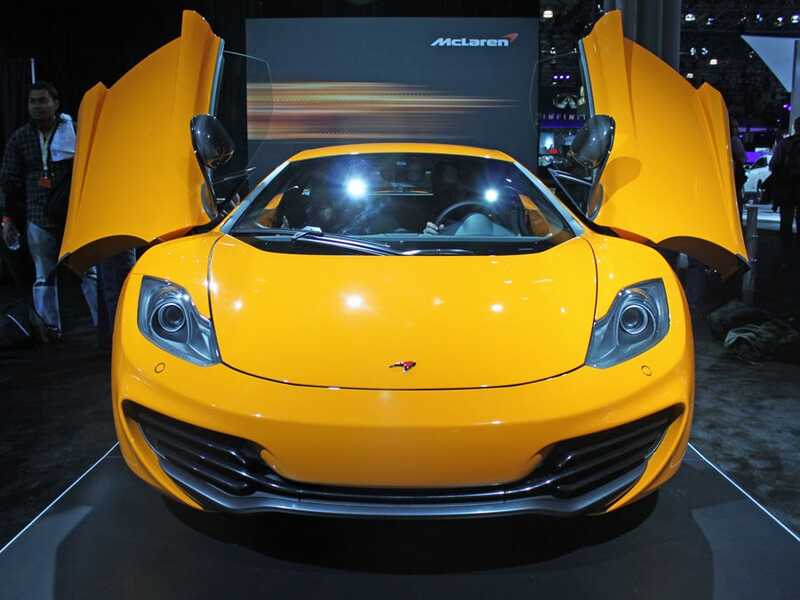 McLaren's traditional colour is a bright orange -- it really made the MP4-12C pop. Polishing the new car was a science fiction affair. What's interesting is that while it was built in an environment that appears nearly sterile, the car was almost exclusively built by hand. McLaren ran each car outside its epic facility, for one final shakedown. 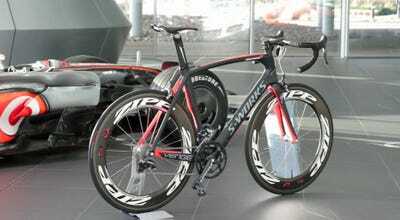 Then it was washed and sent to customers or dealers around the world. It was a simply epic car. 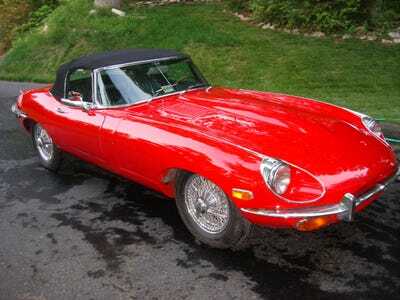 Want to see more hot cars?